On Friday, I purchased some Gap Jeans that I absolutely needed in my jean collection. They are insanely flared and high waisted which I adore since it holds in my lil extra tummy fat (I know nasty). I wore them in the day for a photo shoot with my gal, Kris Mari. I might need to invest in another pair! Who makes your favorite pair of jeans? Cute jeans! I just bought the slim crop pant from them. They are pants on me, but I love them. Hi Toya! lol Trust me... I DEFINITELY have some... which is why I LOVE those jeans... THEY FIT SO GREAT and FEEL SO GREAT!! @Toya: You are so right. She is delusional. LOL. @Emijaa: I love that everyone else is dressed in winter wear and you look like summer. You clearly *suffer* for your blog. That's dedication. :-) Love the jeans, doll. My fav pair are by Paper Denim & Cloth. I'm not a big splurger on jeans - i have two pairs that cost more than 50 - these Gap flares and some Lucky Brand jeans... thats it! Lovely outfit. I really like the shirt and the printed belt! I'm a your new follower! Those jeans look great on you!!! 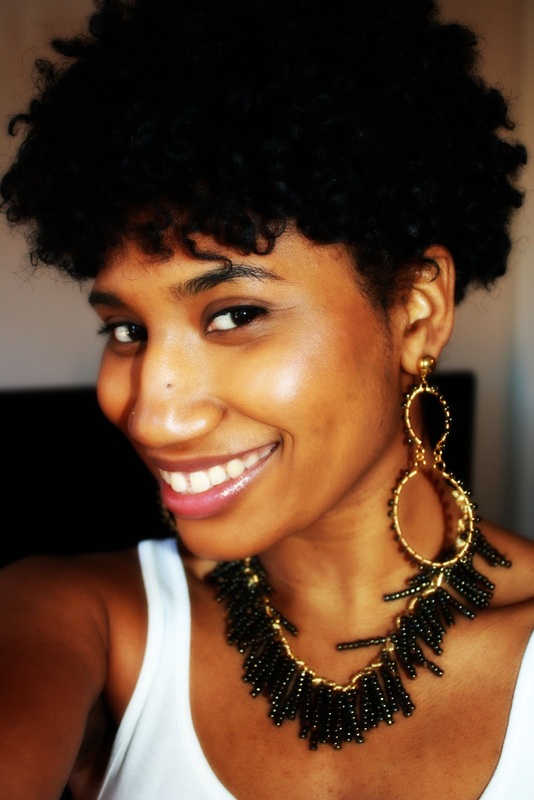 I think my favorite outfit is a pair of great jeans and a crisp white tee or tank!!! 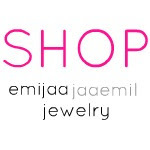 Top it off with Emijaa Jaaemil Jewelry and you are golden!!! Beautiful Look!! !